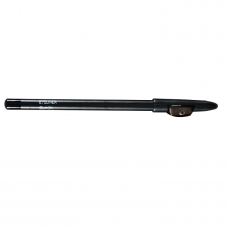 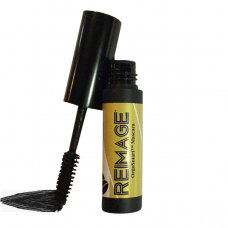 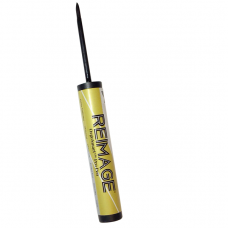 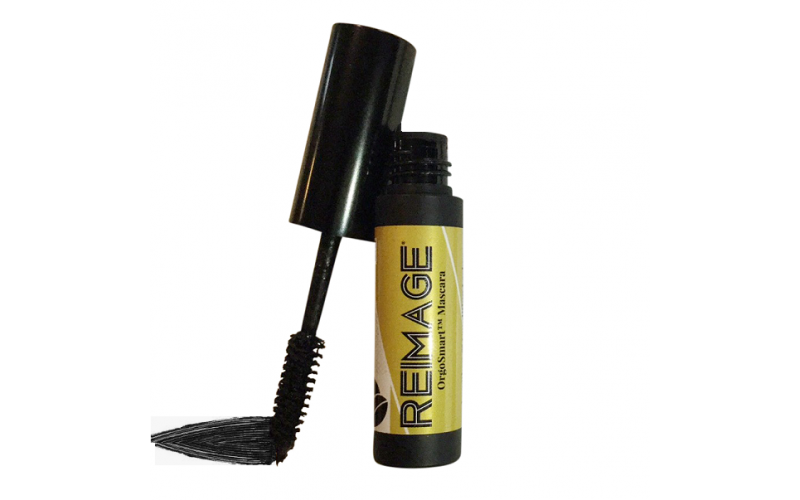 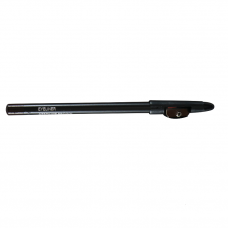 OrgoSmart™ Pro Pen is a liquid felt tip eye liner that precisely defines the eyes without harsh chem.. 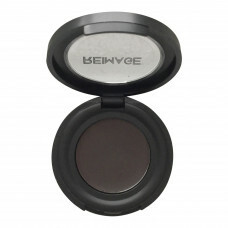 The Crave Contour palette is designed for all shades of skin. 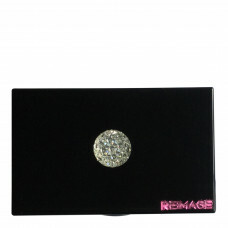 The Crave Contour palette includes..